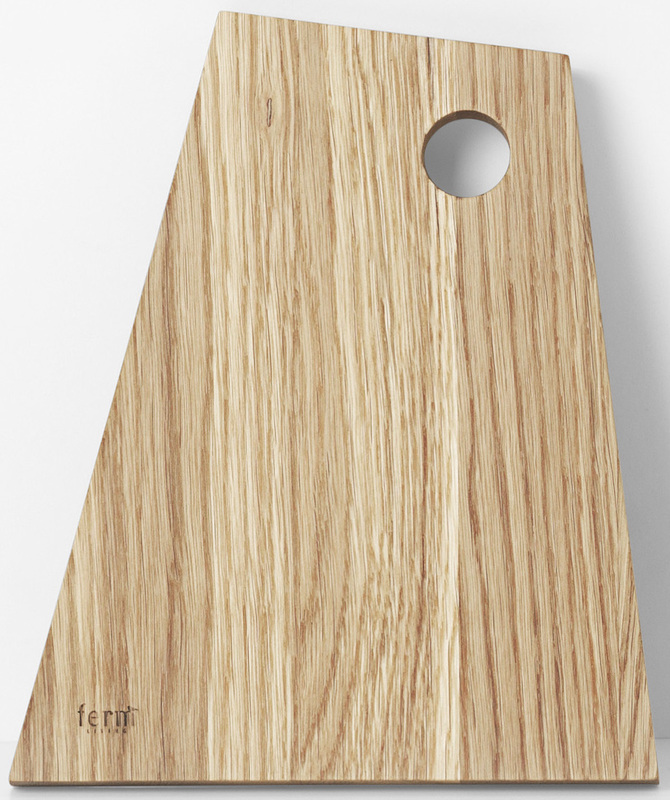 This beautiful chopping board is cut from solid oiled or smoked oak, which has been oiled for lovely, natural finish. Perfect as a presentation platter for tapas for one or a small selection of favourite cheeses. 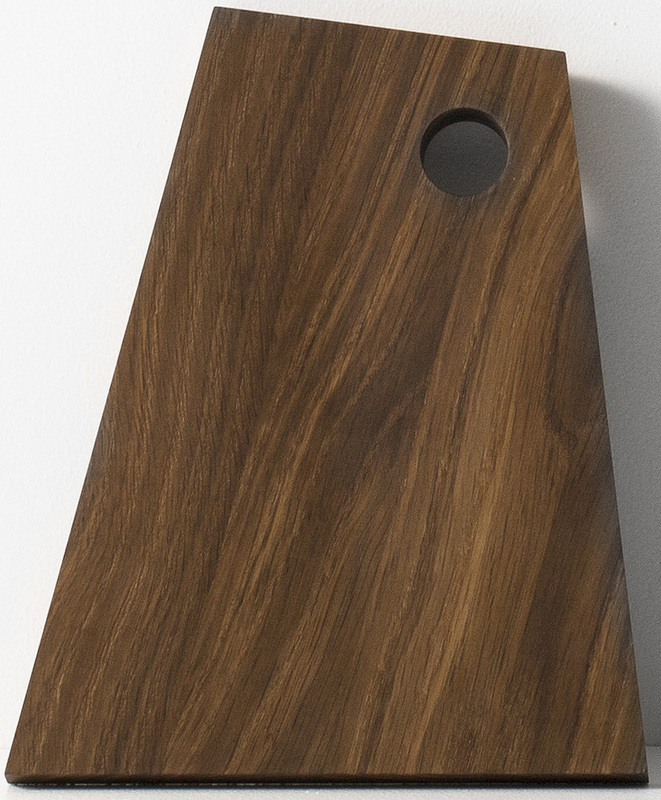 The durable, asymmetrical design features a handy hanging hole. Use alone or with the corresponding designs from the series.